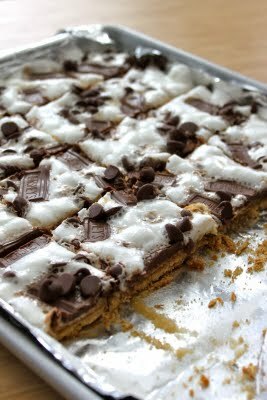 Yesterday it seemed like every blog I looked at had a new s'more recipe. I am not complaining. 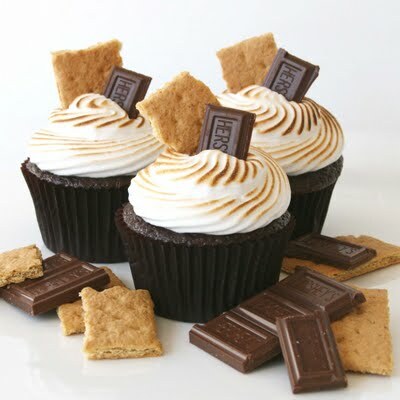 We love s'mores around here. They did make me hungry though! 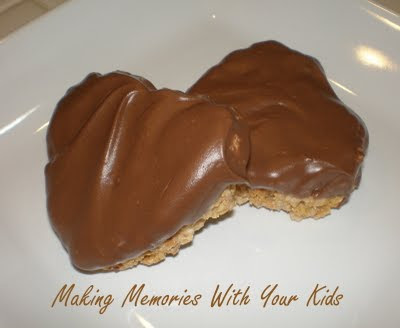 Making Memories made these heart shaped s'mores that are sort of a mix of a rice krispie treat and a s'more, but there are not rice krispies. It will make sense when you check out the recipe, I promise! 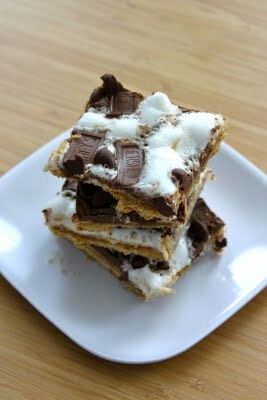 Just when you think there isn't any other possible way to make a s'more, 5 new recipes pop up that you need to try. Oh man.... this just makes my day already! 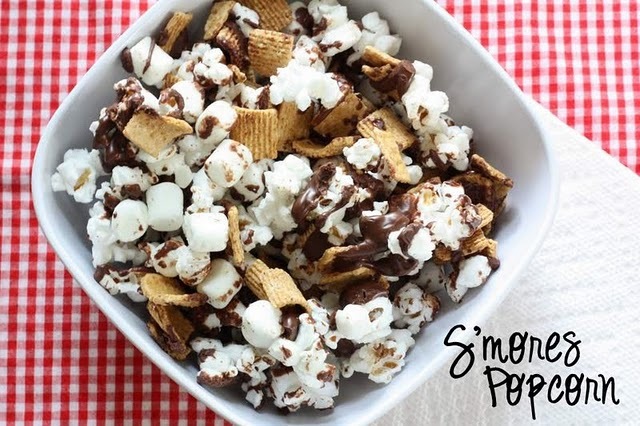 The s'mores popcorn looks so good! 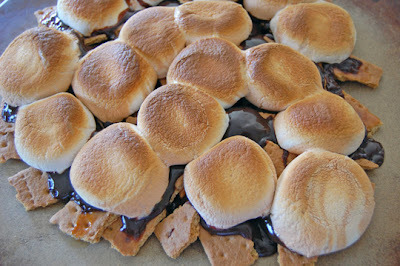 We just posted s'mores ice cream cone pops on our blog and the kids just loved them. Thanks for sharing all of these awesome s'mores ideas!